This universal sling swing backing is used to support the cushion seats. It is not a seat itself. Fits patio swings up to 65 inches long. Replacement back support only. Metal structure and seat cushions not included. 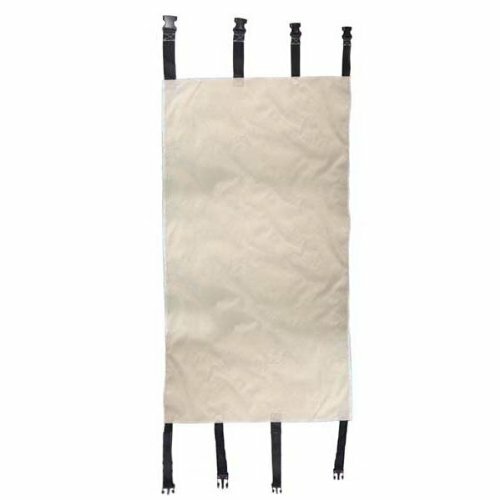 Color: Beige you will receive only the replacement swing backing (i.e., Fabric support piece that holds up the seat cushions) with this order, metal swing structure and seat cushions are not included. Fabric: UV treated, water resistant, cpai-84 fire retardant.